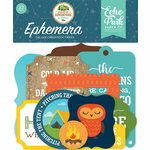 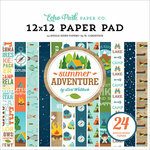 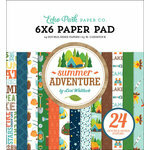 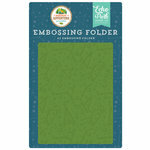 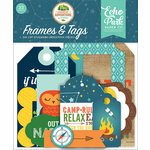 Just hike and be happy with the Elements 12" x 12" Cardstock Stickers from the Summer Adventure Collection by Echo Park. 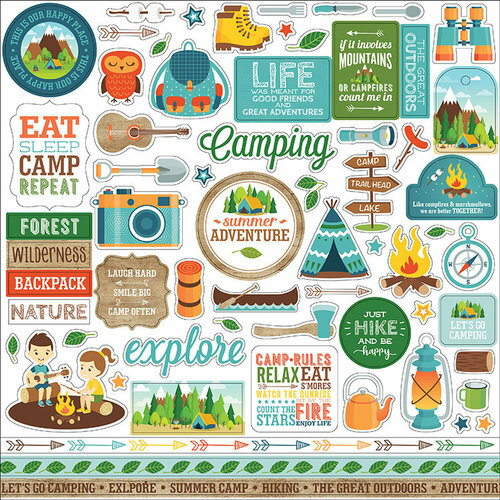 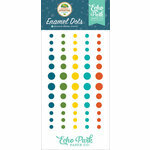 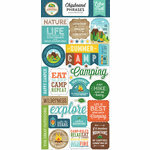 There is one sheet of stickers included that is designed by Lori Whitlock and features boots, lanterns, arrows, tents. 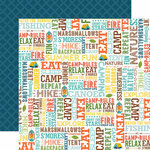 binoculars and more camping themed icons.